The sanitary pad is very important in proper menstrual hygiene management. In India the pad is still an unaffordable luxury and hence most women and girls resort to using unhygienic and unsanitary measures to meet their needs. In certain parts of India, women use materials such as wood shavings, hay, newspaper etc. for soaking and controlling the menstrual flow. Most commonly used materials for menstruation are old rags or cloth. These cloths are not properly washed and keeping a blood stained rag for hours is a sure way of getting infections. Another problem with the cloth is that the reusability factor which is the selling point depends on the washing of the cloth. 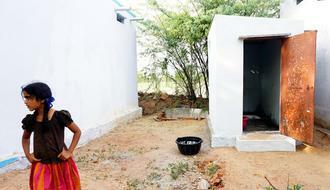 In poor and economically backward households, women do not have the privacy to wash their cloths. The washing and drying is done at night or early morning. Sometimes the cloth is not dry all the way through and women have to use it. 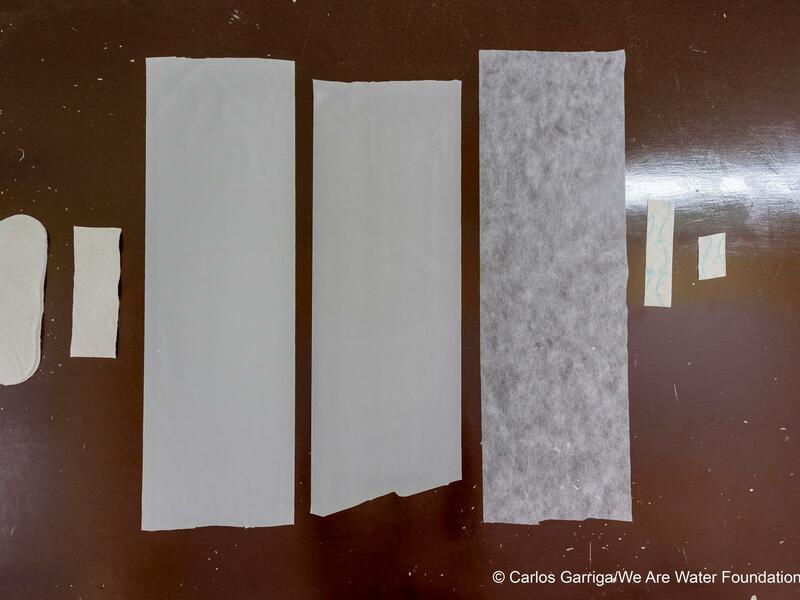 The manufacturing and availability of low‐cost disposable sanitary napkins will address these issues in a substantial way. The lack of affordable and adequate sanitary pads is one of the key obstacles for adolescent girls to attend school. Another impact that the sanitary pads will have on women and girls is the sense of dignity it brings with it. Regular access to proper menstrual hygiene has proven to increase a sense of self‐esteem and body confidence. Develop women entrepreneurs by inculcating skills in them for making sanitary napkins with local materials leading to adequate sanitation hygiene awareness in order to become self‐reliant and independent. To set up and engage SHG (Self Help Groups) in production and marketing of sanitary napkins. To increase access to and use of high quality sanitary napkins by women and girls in slum areas. To establish and start preparation of cost effective/low cost sanitary napkins in scientific way for better health and hygiene among women and girls of slums. To facilitate provision and supply of quality sanitary napkins to women and girls at a comparatively low price as compared to the napkins prevalent currently in the market. 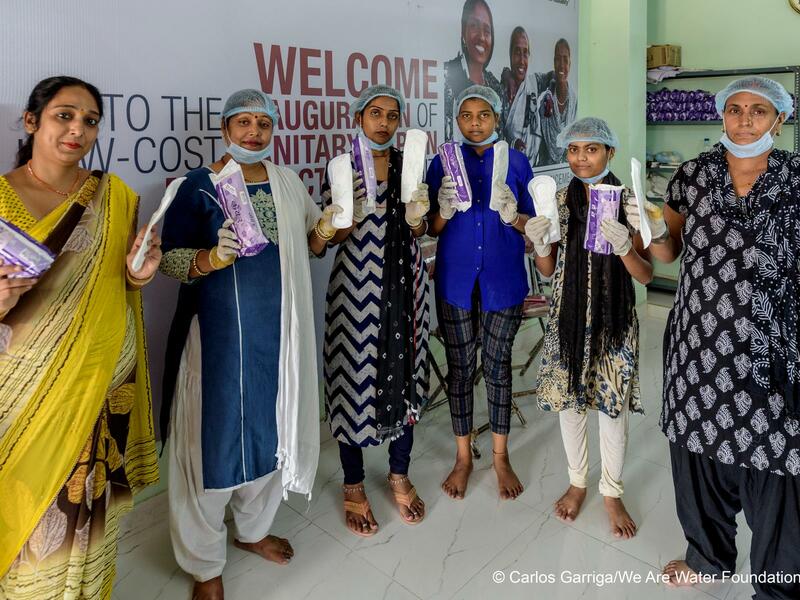 The We Are Water Foundation‐supported Sanitary Napkin Manufacturing Unit is an initiative for women who have no access to high‐quality low‐cost sanitary napkins due to taboo or price. This project is designed to promote not just menstrual hygiene but also to provide economic empowerment to women through entrepreneurship opportunities. The project aims to engage women SHGs for the production of sanitary napkins and promotion of livelihood and Menstrual Hygiene Management (MSM). Girls and women in poor economic settings often lack access to affordable sanitary napkins and the consequences they suffer as a result are huge. The project seeks to promote around 50,000 women in slum areas of Delhi NCR by educating them and creating awareness amongst them on sanitation and hygiene through Self Help Group model. This programme is for the women belonging to the below poverty line and Economically Weaker Sections (EWS) of the society. Through this program, a group of minimum 10-15 women for SHGs will be formed who will eventually learn to manufacture low cost sanitary napkins made from cotton waste and other raw materials in different locations of Delhi. For the training purposes of making these sanitary napkins, there would be a technical support, co-ordinator and instructor. 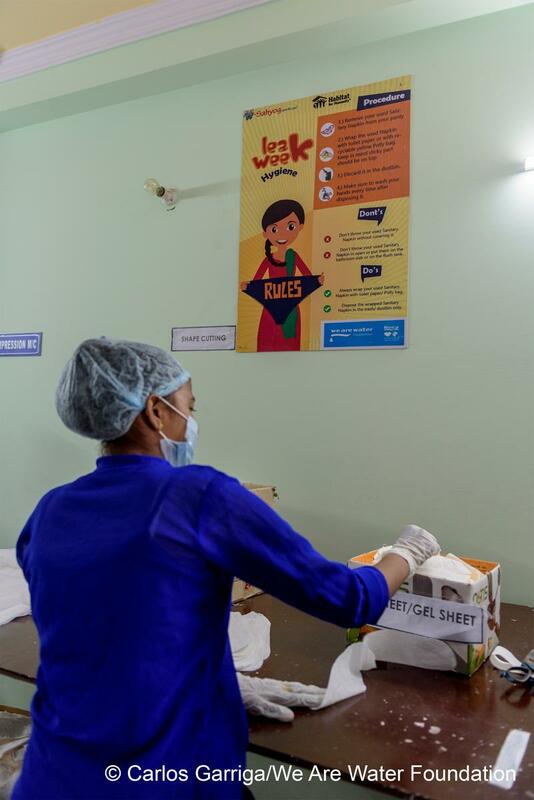 These sanitary napkins prepared by the respective SHG at low cost would be sold in the same area of production to other women in hope to create a self-sustaining practice for the next six months to one year. For the first year it will be free of cost and a manufacture unit will be set up for the machinery for its production. Women will start talking about menstrual hygiene management and their families will be more open to discussing it as it is also economically profitable. Access to information to understand the menstrual cycle and how to manage menstruation hygienically. Promote better awareness amongst men and boys (father, husband, teachers, brothers and peers) to overcome the embarrassment, cultural practices and taboos around menstruation that impact negatively on women and girls’ lives. Access to hygienic clothes or disposable sanitary pads. Facilities to hygienically dispose off used clothes and pads. • Training and sensitizing key stakeholders (district-level health and frontline workers) to embed MHM within their programmes.